This beach ranks #6 of the "Best beaches in Eilat"
The Orchid Hotel And Resort Eilat is an upscale 5-star property with rooms' fares starting from US$1700 per night. Expensive, but Israel is not a cheap country. Hotels like that have the same price tag all over the world. 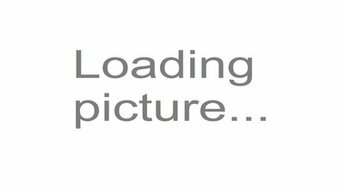 Fly to Ovda international airport (VDA). Next get by bus # 15/16 to the stop of Underwater Observatory or to the stop of Orchidea. 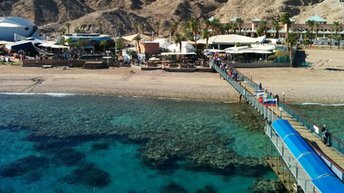 The best time for a beach holiday near Underwater Observatory of Eilat is a warm period in the summer half of the year.